We all know about gaming giants Microgaming and how it’s partnered with cutting-edge, up and coming gaming studios around the world to continue delivering world-class slots. But sometimes we just don’t know enough about the brains behind these small operations. Just like Skillzz Gaming, a partner of Microgaming but whose praises aren’t shouted nearly enough. But don’t worry Skillzz Gaming, we’ve got your back and we’ve had our Lemsips. So it’s time to get shouting. Founded by three besties in Tel Aviv, Israel, they all came together to create what they love. Which was awe-inspiring online games. It’s pretty safe to say that in just a few years (it was created in 2015 after all), it’s been doing just that. To be fair, it helped that the creators are all industry veterans, i.e. they’re passionate gamers and have worked in the arena for eons. The ethos behind Skillzz Gaming is to “take the most popular genres from the casual gaming world and create new exciting games and add a layer of gambling on top.” That’s probably why Microgaming pounced on them and convinced them to partner up – the best in casual gaming combined with a world-leading slots company? What more can we ask for? And the end result? 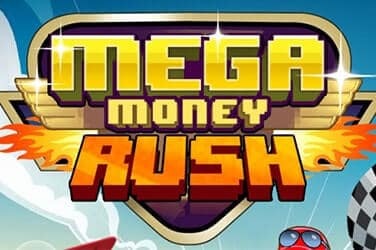 Oodles of new online games that combine the best of betting with casual gaming. Skillzz Gaming knows that we all love mobile games. It’s almost like it read our minds to be honest. Because nothing’s better than chopping up some fruit on our mobile while commuting home, or trying out a new RPG. Skillzz Gaming takes these innovative concepts to another level by giving us casual games with real wins. 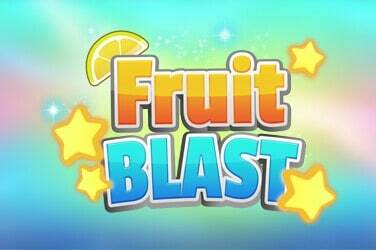 For instance, its Fruit Blast game isn’t just a glamorous fruit display. It’s a fun game in which we have to match fruit symbols, fill up bars and enjoy real wins. So while people out there might enjoy candy based games on their mobile, the fruit edition by Skillzz Gaming gives us x1,000 multipliers. And did we mention RPGs? Of course we did. This is an online gaming genre that Skillzz Gaming brought to the slots and casual genre with Battle Mania. 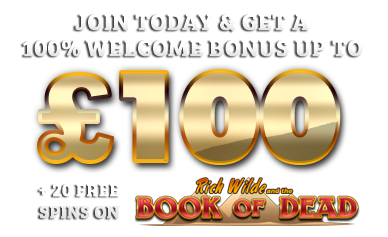 It’s a card-based RPG which gives us heroes, bonus games, battles, teams and actual life hearts that deplete on baddies. It’s every ounce as epic as it sounds and it’s the new way to play casual games. In the big picture, Skillzz Gaming might seem like the baby in the world of online gaming developers. We do wonder in fact how old the people who work there are, with the word ‘Skillzz’ not being something in our vocabulary (does it make you feel ancient?). But despite its infancy, its proven time and time again with the limited games it has released so far that it’s a force to be reckoned with. And, wielding the power of Microgaming behind it, we know this is a studio destined for great things.